News published on March 19, 2015 . For EMPODaT, the Knowledge March is still on! 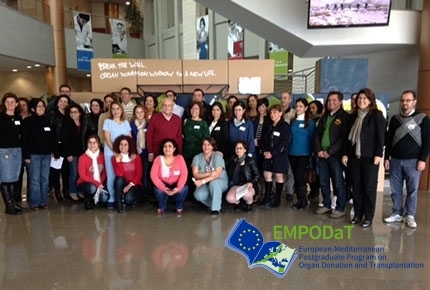 All the people involved in the EMPODaT project aren’t showing any sign of tiredness! 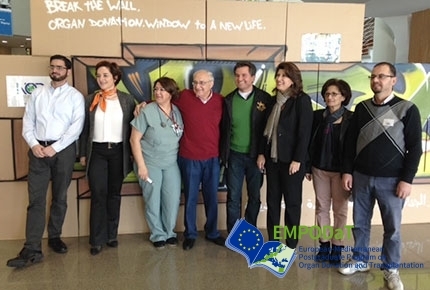 On the contrary, everybody is more and more dedicated to this wonderful Program, as it is shown by the activity of our ENPI partners, and their effort to promote EMPODaT again and again. 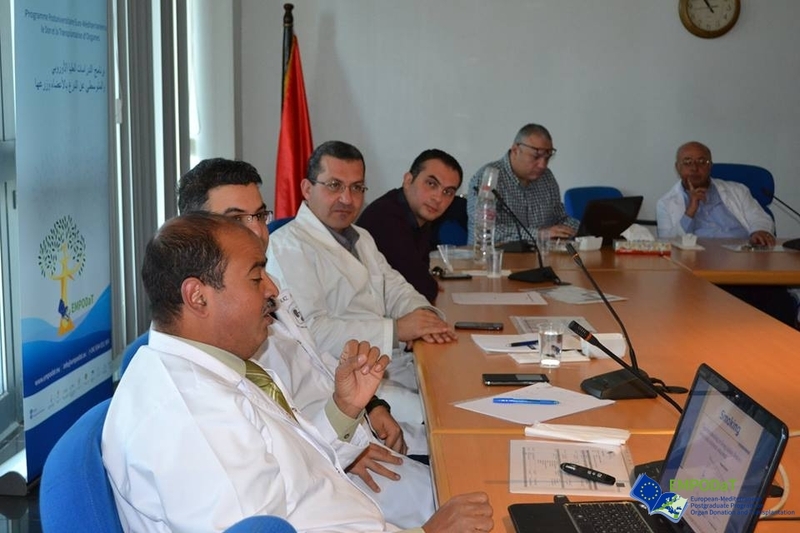 As a great example, we are very happy to inform you that the University of Mansoura hosted its first seminar about “Living Donation” at their Urology and Nephrology Center. 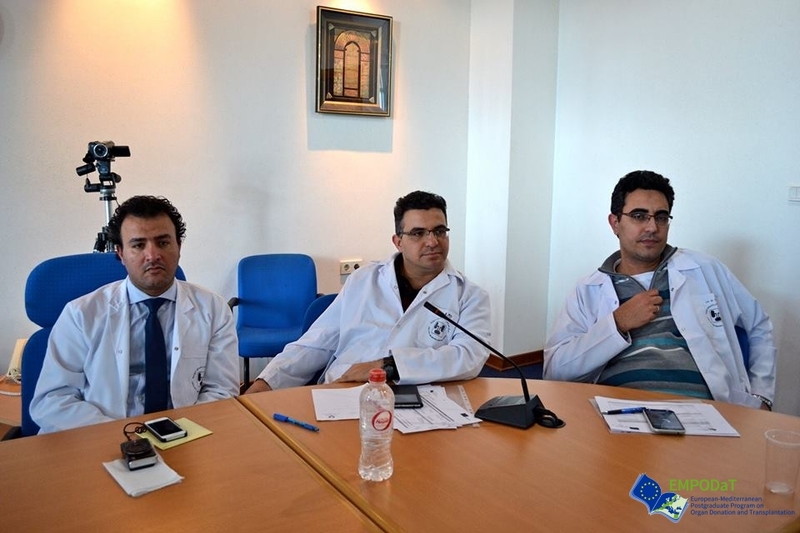 Were discussed topics such as the medical aspects and surgical aspects of Living Kidney Donors, as well as the specific situation regarding Living Donation. At the beginning of the month, the University Mohammed V of Rabat also held its first seminar regarding Transplantation! 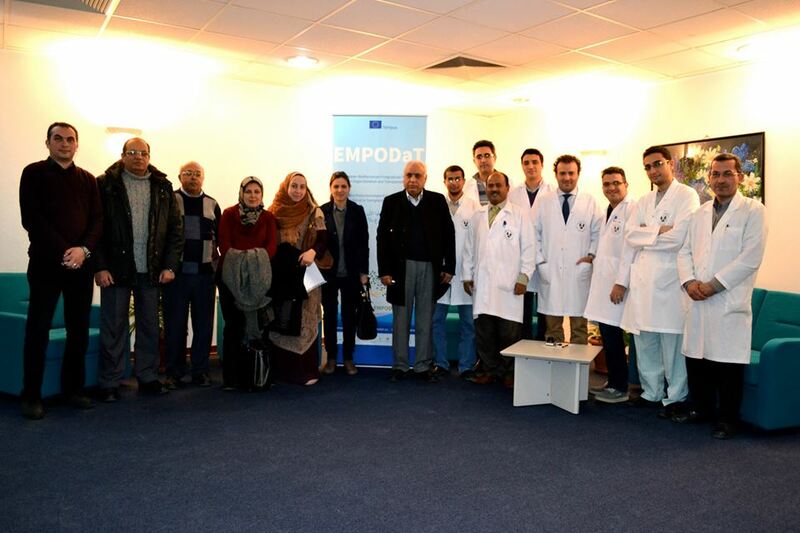 Many Professors were there to teach the students about renal transplantation, surgical techniques, surgical complication, pre and post operation donor’s care…. 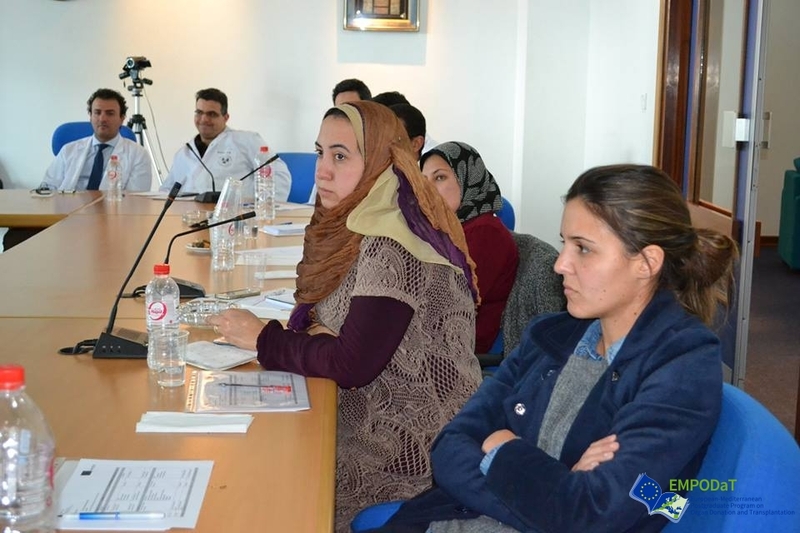 The knowledge improvement of the student was significant, congratulation to the University of Mohammed V for this great result! Some others goods news are to share. 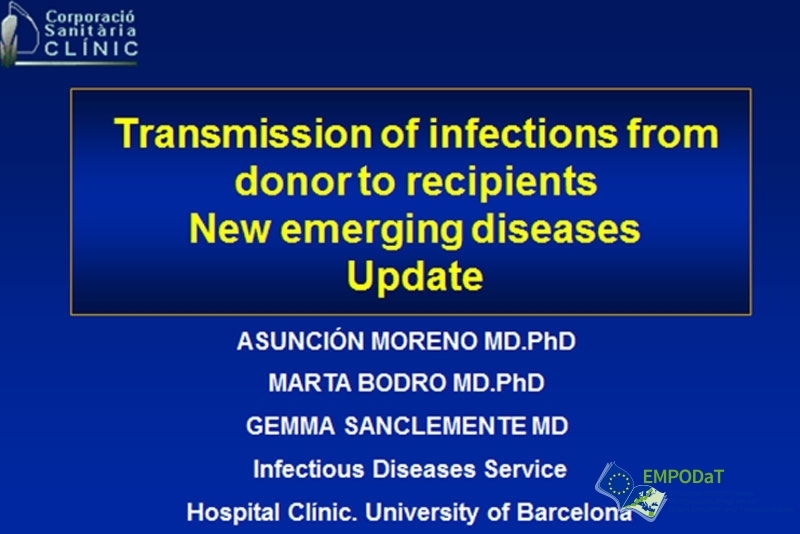 As the Final Evaluation of the Online Donation Course ended on the 15th of February 2015, results are now gathered. It is with great joy that we can announce that more than more 80% of the students passed successfully the exam! Congratulations for all the hard workers! This augurs well for the rest of the course. 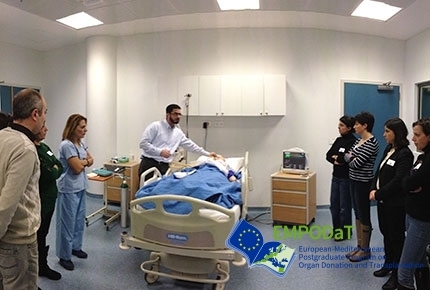 To go on with this winning spirit, the EMPODaT coordination team has uploaded the materials of the Transplantation Course for the students to start acknowledge the content. It will be fully operational at the beginning of April and ready to be worked on! We are looking forward for this Transplantation Learning Season and in the meantime we wish a good rest to the unremitting students!